The Intermediate Dog kennel was the first dog kennel we manufactured. 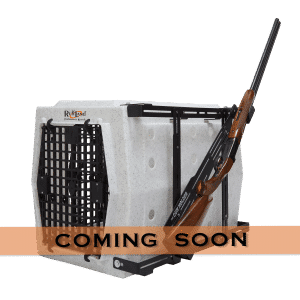 Designed by outdoorsmen, endorsed by celebrities, this intermediate dog kennel sets the standard for built-to-last intermediate sized dog kennels. Vent hole pattern displayed in each photo comes standard kennel (1 3/8" hole size), with two finger holes in the back. Ventilation can be customized from the drop-down menu options. 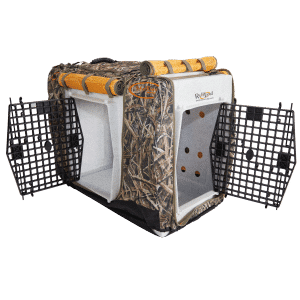 The intermediate dog kennel can be stacked and customized with the add-on options. 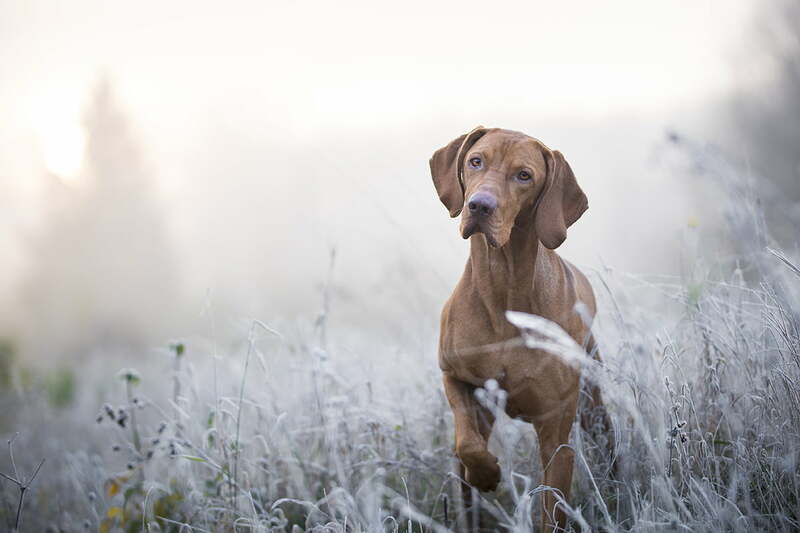 Due to the fact that RTK does not have personal knowledge of your pet we prefer not to recommend sizes of kennels. We feel consulting with your trainer or vet would give you the best results for sizing. Thank you for your understanding. On intermediate kennel. What is the width at the bottom, which I believe is not the widest point? My dogs are 60 pounds (german wire hair) what size do i need? I have 2 labs that weigh between 62 and 70 lbs and they ride in Intermediate crates and do fine. where can you buy the purple and pink kennels? Hi, i was wondering if you might have any x large kennels in pink left. Thank you! Hi, I would love to see if you have any pink kennels in intermediate size left. Thanks! 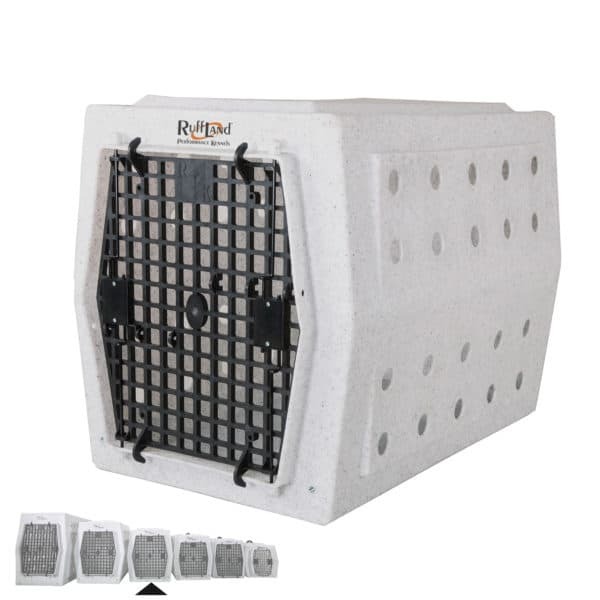 I am getting ready to order my third Kennel. The prior two are going strong, just getting another pup. 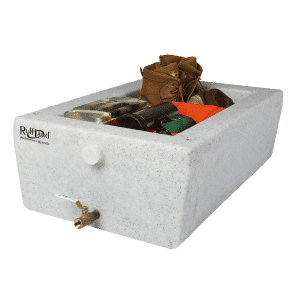 I use daily in the house, and they have housed dogs on many hunts. A great product all around. when will the intermediate side latch kit be available?